Breakthrough Generation is an initiative in the Breakthrough Institute’s research program, founded in 2008 to foster the development of a new generation of thinkers and writers capable of finding pragmatic new solutions to today’s greatest challenges in the areas of energy, economy, and environment. Every summer from June to August, Generation offers a small number of paid, highly competitive, ten-week fellowships to recent college graduates and postgraduates from around the world. For the remainder of the fellowship, fellows work in small teams divided between three program areas: Energy, Conservation, or Food & Farming. Supervised by policy staff, fellows produce policy white papers, reports, and memos. Previous projects have been featured in the New York Times, Newsweek, Time Magazine, the Financial Times, the Wall Street Journal, the Harvard Law and Policy Journal, among others, as well as in Congressional testimony. 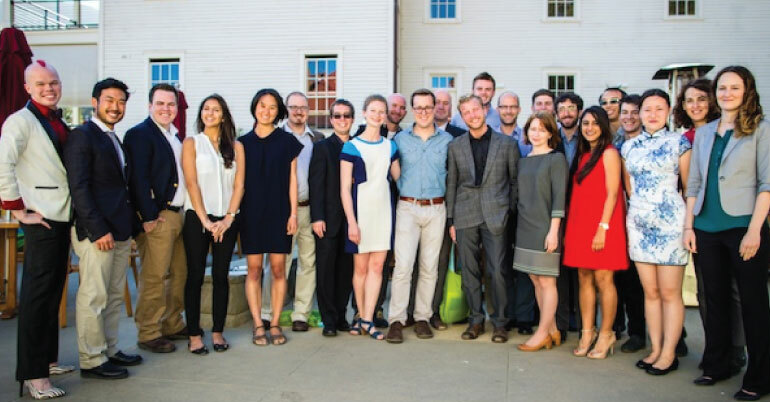 In addition to research and analysis, fellows attend the Breakthrough Dialogue -an opportunity to interact with the leading thinkers, writers, and scholars in the study of society and the environment, as well as attend talks, debates, and working groups within Breakthrough’s different program areas. Over 75 young experts and analysts have completed Breakthrough Generation since its inception in 2008 and moved on to important positions in government, academia, and the nonprofit sector. 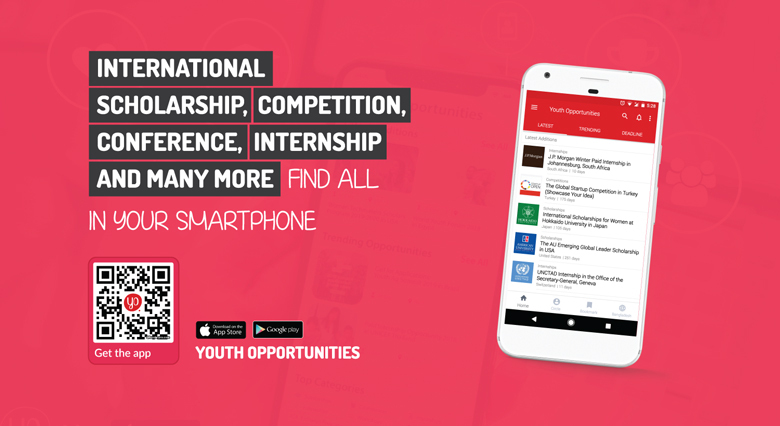 Together with career support from the Breakthrough staff and the wider network of Senior Fellows and associates, Breakthrough Generation makes for many avenues to continue an exciting career. Payment of $600 per week for ten weeks between June and August but Breakthrough does not provide housing. May be considered for full-time employment at the end of the fellowship. Involves cutting-edge writing, research, and public policy analysis. Opportunity to get featured in New York Times, Washington Post, and Time magazine. Click on “Apply now” and fill out the form with required information.